The Houlton Higher Education Center is located at 18 Military Street, just off U.S. Route 1. The center features fully-equipped computer labs, video conferencing rooms, study areas, and there is wi-fi access throughout the building. In addition to providing a university education to the people of the greater Houlton region and housing several community educational partners, it serves the community in many other ways. HHEC offers a centralized location and large multi-purpose rooms that can be rented for groups, businesses, and organizations to hold conferences, seminars, meetings, or other events on site. 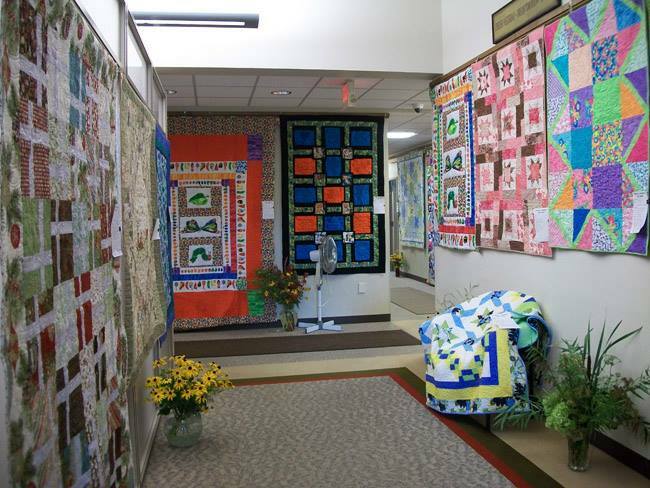 The Center also has served as host to several community events, including quilt shows and veterans events. For more information, contact us at houlton-hhec@maine.edu or call 521-3100. From the south: Upon exiting I-95, make a right turn towards downtown Houlton; turn right at the third stoplight onto the Bangor Road. The Houlton Higher Education Center will be on the left. From the north: Head south on U.S. Route 1 into downtown Houlton; turn right at the third stoplight onto the Bangor Road. The Houlton Higher Education Center will be on the left.